Just wanted to say Hello to you all! I’ve been MIA for over 2 weeks; but I’m still here. I had forced myself to take a break from crocheting and blogging because work has been overwhelming. And most days, I had been dragging it home with me. Its the holiday season in this region and being a part of the travel industry means I do not get a minute of free time. Planning peoples’ holidays and sorting out all sorts of hiccups along the way really gets me tired mentally. On days that I do not get bogged down with phone calls and messages at home, I’m busy planning my own vacation (end of July! YAY!) even though all I wanna do is just curl up and sleep for a long, long time. Although I have definitely missed reading all your blogs, I think I will continue with this break until end July when I’ll be off on my hopefully refreshing holiday and will then get some time to do some of my favorite things. Sending lots of love your way and hope to catch up soon! 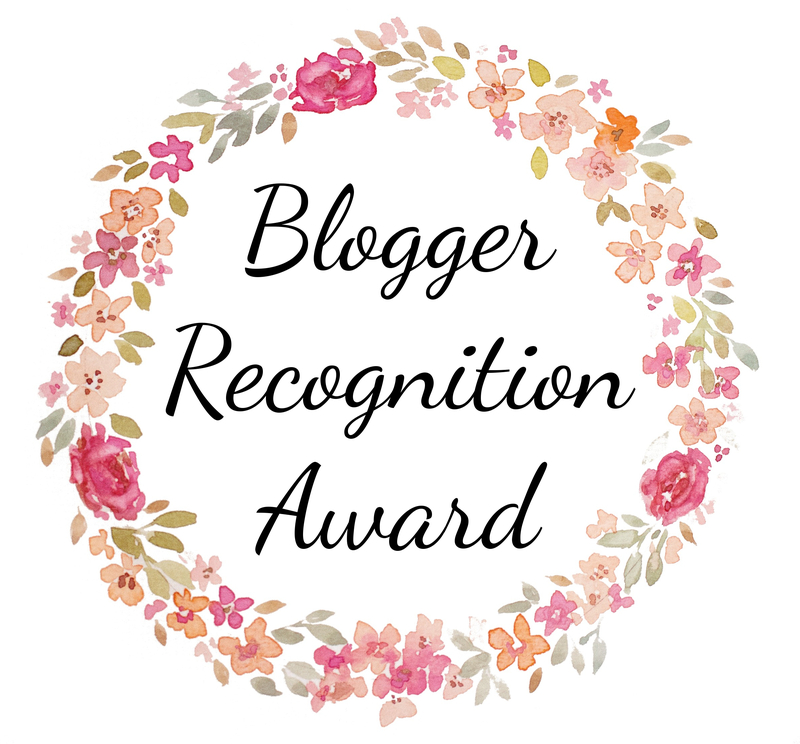 I’ve been nominated for 2 awards by 2 amazing bloggers and I’m making it into 1 post here. Make sure to check both of their blogs out! 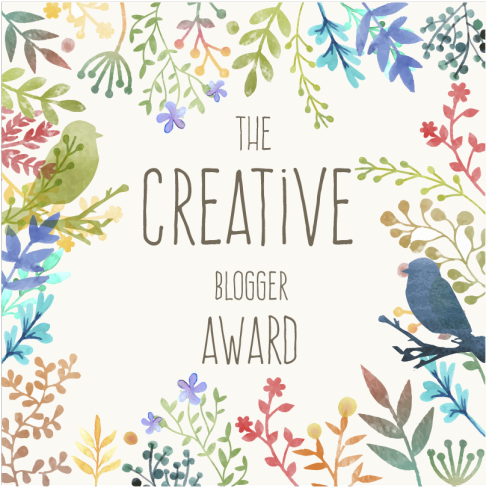 The talented Rene at Periwinkle Pursuits nominated me for The Creative Blogger Award over 3 weeks ago and its only now that I’ve got around to making a post for it.Thank you so much, Rene, for nominating me! 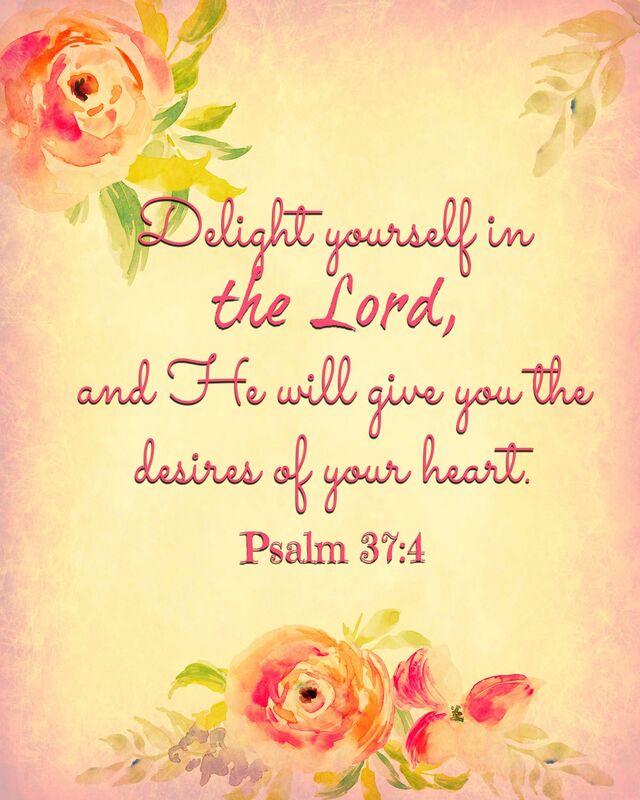 I’m truly delighted! 1.. I love food. I live in the Middle East and dining is a favorite pastime for almost everyone here with lots and lots of restaurants to choose from. I have tried so many cuisines and honestly, its difficult to point out a favorite :D. But I would go any day for Thai and I have one very near to my office that I frequent. 2.. Traveling is my one and only dream. I dream of seeing the world and I am currently excited about this year’s holiday plans. 4.. I used to be very self-conscious. Not so much now. Maybe growing older and a little more wiser had to do with it. But there are times when I still give myself a mental pep-talk and work on it. 5.. I never watch movies that have a sad ending. NEVER, EVER. No matter how BRILLIANT the sad movie is. If someone gives me flicks to watch, I always make it a point to only take those that end well. The second award was given to me by lovely Emma at Emma’s Craft projects. Thank you Emma! An honor this is, really! Your blog is about you. Who you are, your passions. Its important to write from the heart. And have fun while you’re at it. Blogging should be something you enjoy doing. Not a task and not something to stress over. Follow others with similar interests, read their journeys. This will inspire you and give you food for thought that you can then write about. 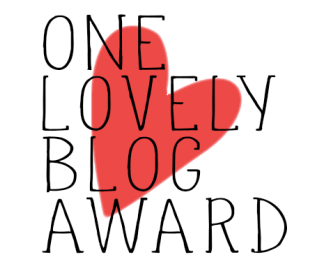 Alexa from Whimsical Wyvern has nominated me for One Lovely Blog Award! I’m honored, not to mention childishly pleased too 🙂 Can’t stop grinning. Thank you so much Alexa! I love English pop music from the 80s and the early 90s and a few current ones; all of which I listen to every night. I hate bananas and milk – I just can’t stand the odor of either of them. 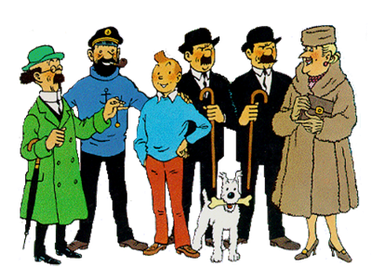 I am a fan of Captain Haddock in the Tintin comic series and I’ve almost got the whole collection. Only 4 remain. But I’ll get those soon enough. I am also a Harry Potter fan (of the books, not the movies). I wish Mrs. Rowling would consider working on more sequels. And they never end. I am afraid of all creepy-crawlies. I love watching the rain and the smell of fresh earth after a good downpour. But I need to be indoors when this happens. Hate getting wet. I’m addicted to Candy Crush. I am currently on level 578. And lastly, here are my nominations. Do check them out! There is an ancient fable from Terma in which Padmasambhava, a literary character, appears before a Terton and teaches him how to better focus his emotions. Padmasambhava says that when a stick is thrown to a dog, the dog will chase the stick. Yet when you throw a stick to a lion, the lion chases you. A dog’s gaze will always follow the object: the stick. The lion gazes steadily at the source: the thrower. Yep, that’s right. After a brief absence from this site I’ve returned to drop some obscure philosophy served with a side of self-indulgence on you that’s sure to leave you scratching your head wondering why the hell you’re even reading it. But hear me out. Open your mind and be prepared to look beyond the stick and instead focus on what is really important: the thrower, and why they tossed it in the first place. Liebster Blog Award! A Lovely Surprise..
Hello again all of you amazing people! Yesterday was my first day back at work from my holiday and there I was sitting at my desk feeling a little homesick and generally sorry for myself, when lovely Tanya from Yarnya lifted my gloomy spirits and made my day by nominating me for a Liebster Award. Was I thrilled to bits! Thank you, Tanya! 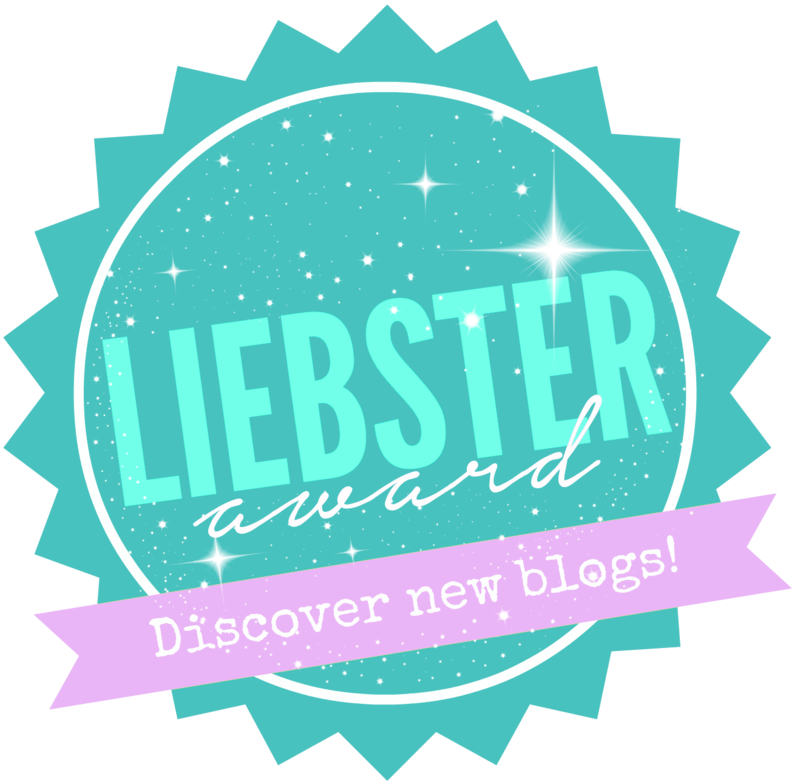 The Liebster Award is one that is given to new bloggers by other bloggers welcoming them to the blogging world 🙂 It gives us all an opportunity to get to know each other too and I am excited to be a part of this modern chain mail. What’s your craft of choice? 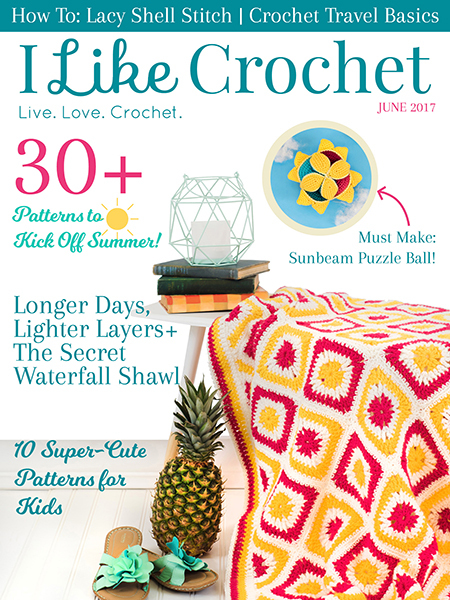 – Crochet, for sure! If you could have any craft item in the world (yarn, storage, accessory, etc) what would it be? 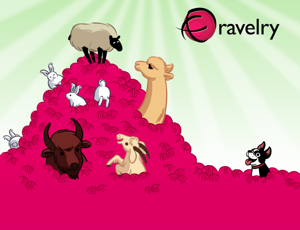 – Lots and lots of yarn! What are your favourite colours to work with? – All the lovely colors of the rainbow. What is your favourite way to relax other than crafting? – Curling up on my couch with a nice hot cup of coffee and a good book. If you had a superpower, which one would it be? – A Photographic Memory 😀 If only..
What is the favourite project you have completed? – My over-sized Lacy Shawl. The largest project I’ve ever done! Where would your ideal holiday be? – Norway. I sooo want to experience the Norwegian Fjords. What TV show would you recommend as a must watch? – I liked Secrets and Lies. There are more, but I’ll just name the one. Do you have pets? If so, please post a photo! If not, what pet would you like to have if time, money, allergies didn’t come into play? – I don’t have one. But would love to own a Maltese some day. What is your favorite crafting project? If you had a super power, which one would it be? Name one item that you cherish the most. Do you have pets? If so, please post a photo! If not, what pet would you like to have if time, money, allergies didn’t come into play?